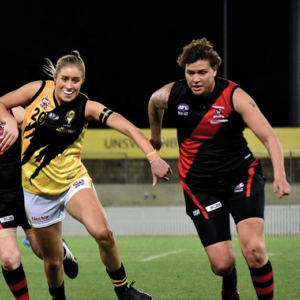 The third season of the NAB AFL Women’s competition begins tonight with the ten teams – Geelong and North Melbourne the newcomers – battling it out across the country over the next nine weeks. Following the growth of female football in the New South Wales and ACT regions, local players continue to have marked impact throughout the competition. While the majority of local players can be found playing for the GWS GIANTS due to the state-based Draft, there are a number of players from the region playing AFL Women’s. At Melbourne, Canberra’s Elise O’Dea will Co-Captain the Demons this year, replacing the formidable Daisy Pearce who is due to give birth in March and will subsequently miss the season. O’dea, a former Belconnen Magpie Best and Fairest winner, represented the ACT in the early women’s national championships in 2006, 2007, 2009 and in 2011 and was also named as an All Australian and as the Best and Fairest in 2011. Joining O’Dea is another former Belconnen Magpie and AFL NSW/ACT Rams Captain, Talia Radan who has made the leap to the Dees from Adelaide. 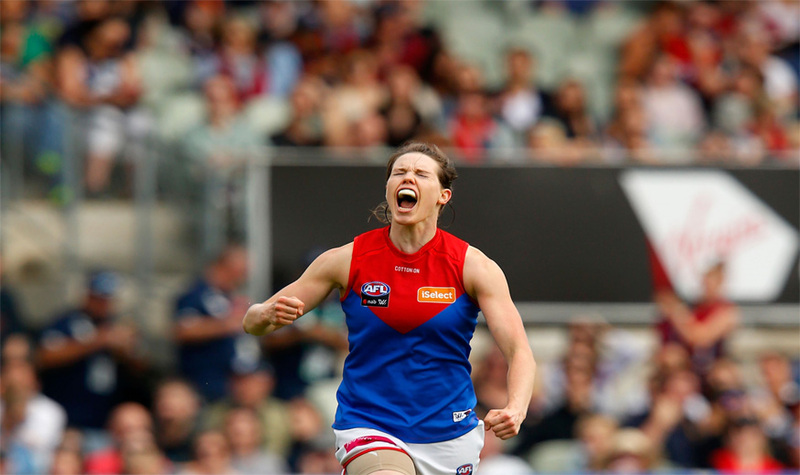 Having been a part of the history-making inaugural AFLW Premiership winning side, Radan will be looking to overcome a shoulder injury to make her name known under the Grand Old Flag. Ikon Park is currently the home of two players from New South Wales with Sydney’s Chloe Dalton and Albury’s Gabriella Pound playing for Carlton. Dalton, an Olympic Gold Medallist from the 2016 Australian Women’s Rugby Sevens side, crossed codes as a rookie from another sport. Already having an impact on the side during their VFLW season in 2018, she was named the team’s VFLW Vice Captain and won the club’s ‘Blue Blood’ award in her first year. Albury’s Gabriella Pound will be spending her third year at the Blues having cemented her position within the squad after consistent performances through their midfield. Maddie Shevlin, a former Gungahlin Jet, will be aiming to debut this year at Collingwood after spending the 2017 season rookied at Melbourne. Playing for the Dees’ VFLW side last year, Shevlin took home the clubs’ Best and Fairest Award after a stellar season. Despite being de-listed by Melbourne, the Magpies swooped and selected Shevlin at pick 12 in last year’s NAB AFL Women’s Draft. Rounding out the list of locals playing in Victoria is Jessie Williams who played in the AFL Canberra competition for Eastlake. 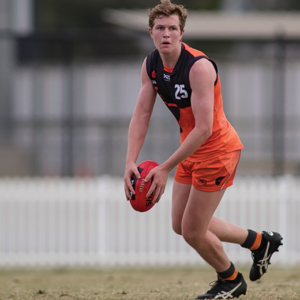 Capping off an 18-year soccer career, Williams was scouted by competition newcomer, North Melbourne in a talent search ahead of their list building phase and placed on their rookie list. 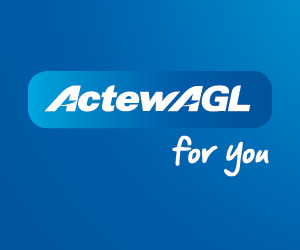 At the GWS GIANTS, the New South Wales and ACT region will be represented by 14 players across the team. New to the club in 2019 are Alyce Parker (Holbrook), Ingrid Nielsen (Sydney) and Taylah Davies (Thirroul). 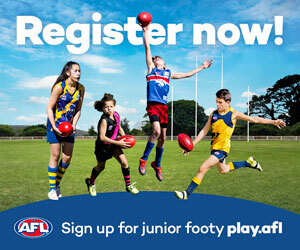 Parker, a former AFL NSW/ACT Ram and NAB AFL Women’s Under-18 All Australian Captain, has already been named to debut for the GIANTS in their Round 1 clash against the Brisbane Lions on Sunday, February 3. The three newcomers to the GIANTS side join a long list of 2017/2018 listed players from the region including: Renee Tomkins (Western Sydney), Jodie Hicks (Hay), Rebecca Beeson (Sydney/Central Coast), Nicola Barr (Sydney), Ellie Brush (Canberra), Maddy Collier (Nowra), Amanda Farrugia (Western Sydney), Erin McKinnon (Sydney), Haneen Zreika (Western Sydney), Courtney Gum (Sydney), Phoebe Monahan (Sydney), and Jacinda Barclay (Sydney).